Rarely does a property become available that has such extraordinary elements to create a multi-generational legacy family ownership with residential and lifestyle fulfillment at the highest level. 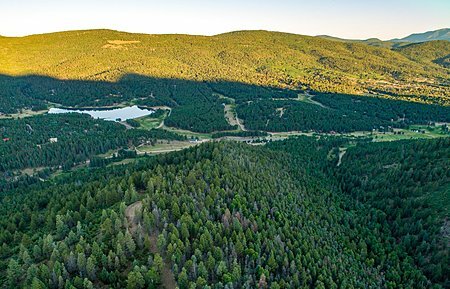 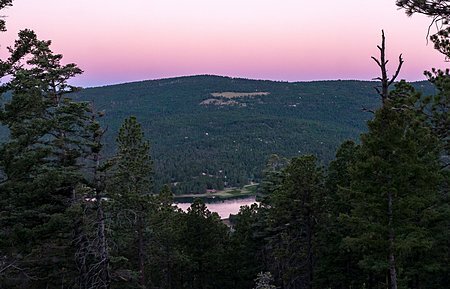 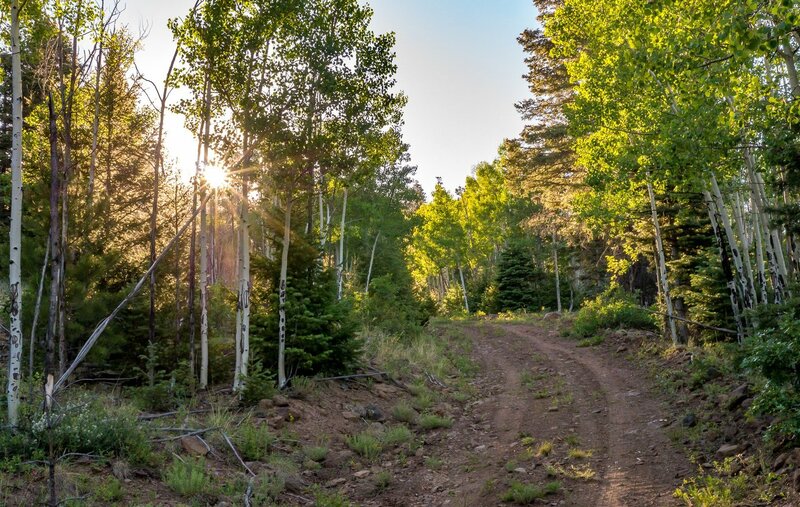 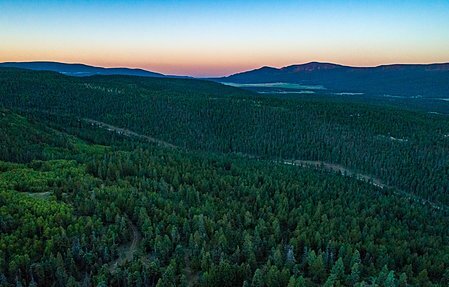 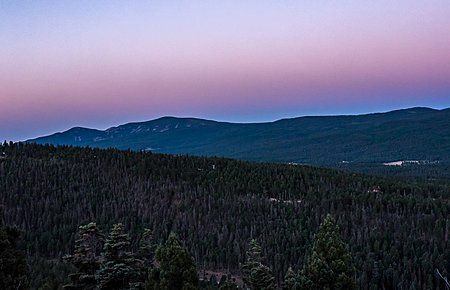 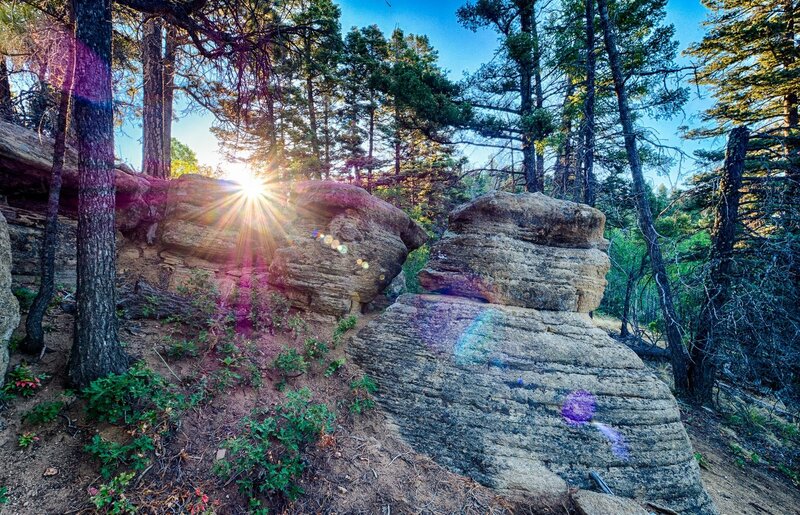 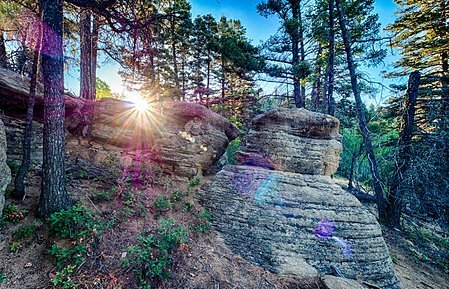 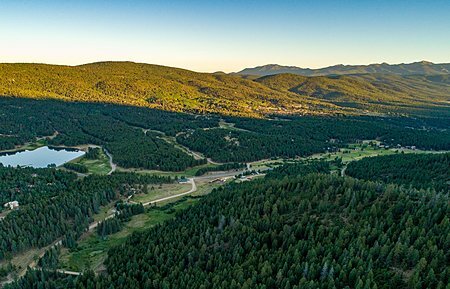 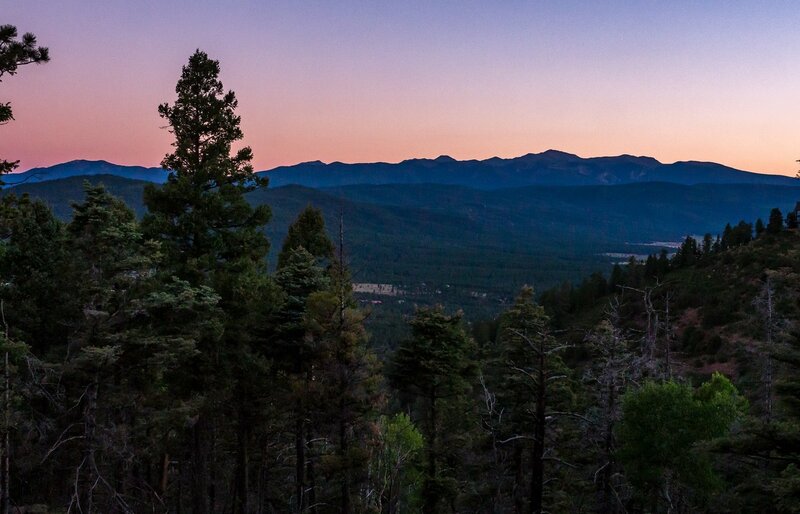 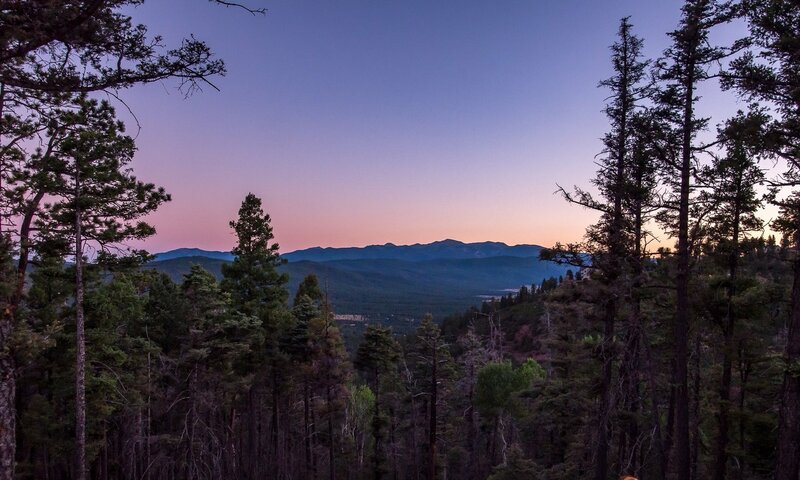 This 186-acre tract is located in the heart of Angel Fire, NM and all the resort's components and amenities - a sophisticated northern New Mexico community with golf, skiing, club house, hunting, fishing, and equestrian facilities and opportunities adjacent and nearby - is available to own and reward the fortunate next owner. 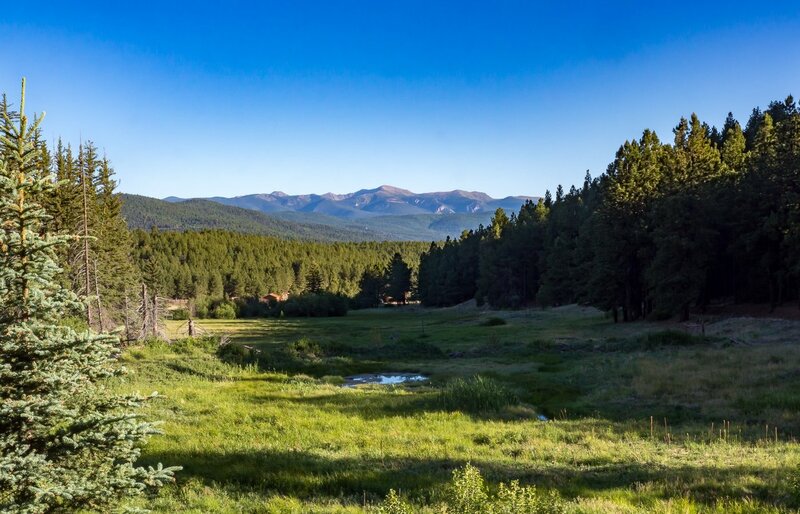 Two distinctly different development alternatives exist, and they can also be combined into one amazing outcome. In addition to the opportunity to create and achieve a magnificent residential estate / ranch compound, the additional development of a hotel and residential units, complementary food and beverage facilities, as well as the establishment of recreational, educational, and experiential activities is a rare opportunity today in a location with such majesty. 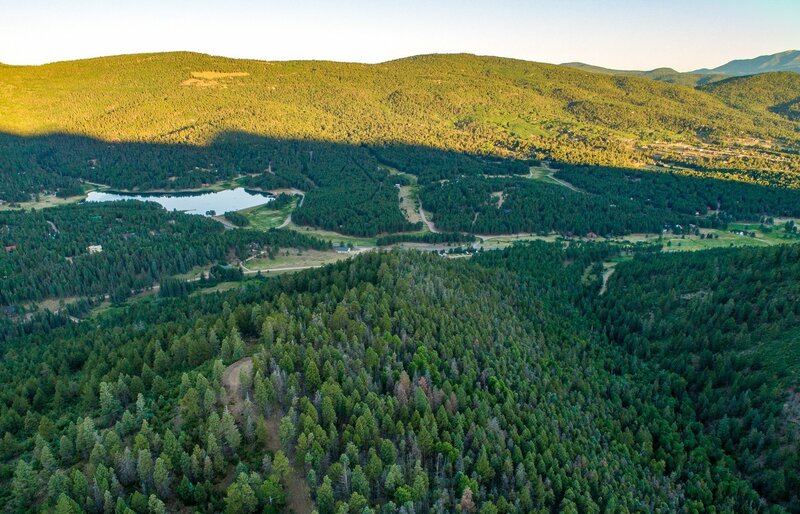 Angel Fire's infrastructure is established. 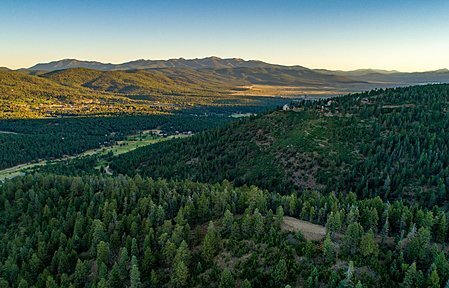 360-degree panoramic views, privacy, extraordinary natural environment, and security enhance every aspect of one's future use and enjoyment.